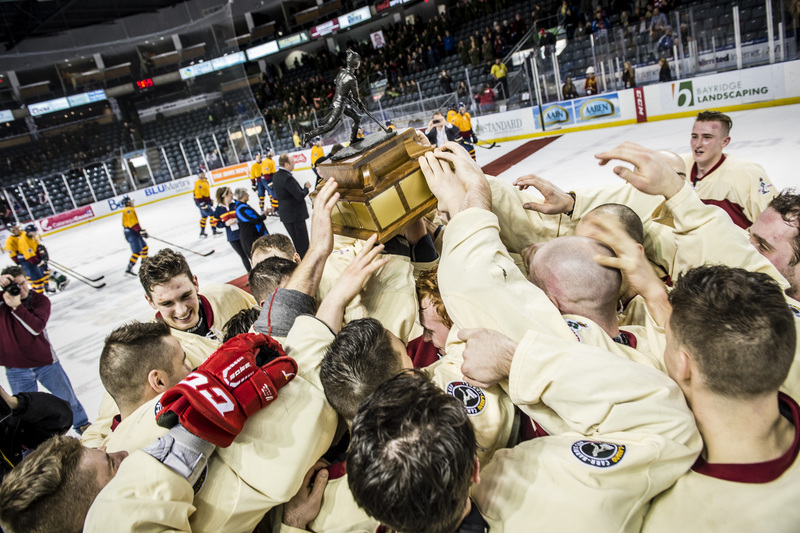 Taking place every year between the Queen’s Gaels and the Royal Military College of Canada (RMC) Paladins, the city of Kingston, Ont., unites these crosstown rivals to showcase one of the most hard fought and heated rivalries in hockey. A rivalry that resumes on Thursday at the Leon’s Centre. “We always joke that we could play without a puck for the first 10 minutes and no one would even notice,” says RMC head coach Richard Lim, who played five seasons with the Paladins himself from 2006 to 2011, serving as captain in his final year. With up to 4,000 fans attending each game, ranging from kids, to grandparents, to university classmates, it’s not difficult to imagine the energy that this game brings. 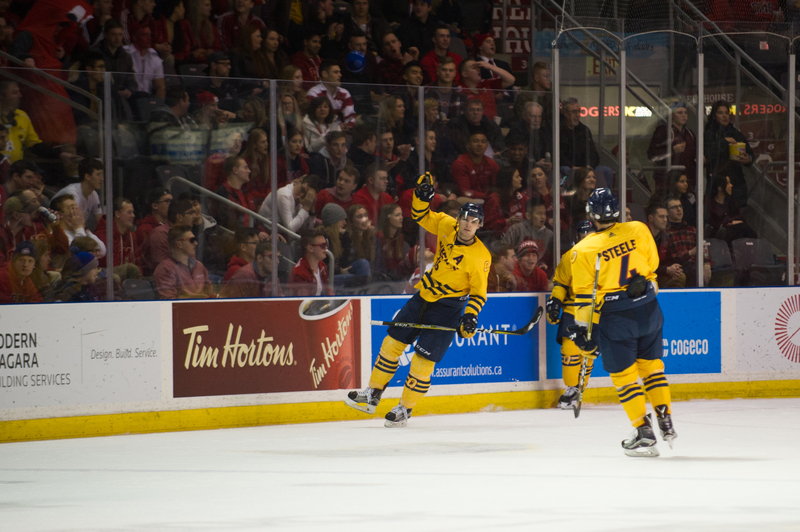 The Carr-Harris Cup, one of the OUA’s premier matchups, draws in every participant, from the ice to the stands. 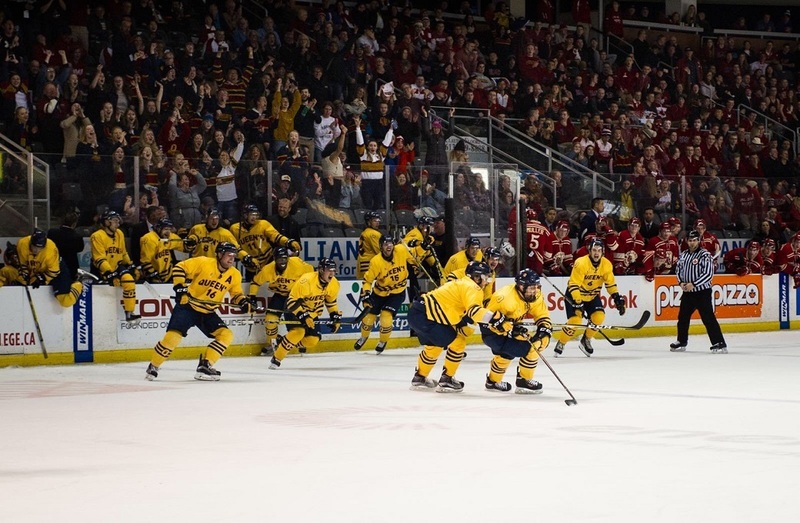 But for players on both sides who grew up in Kingston watching the Carr-Harris Cup – which will mark its 133rd anniversary this year and remains hockey’s oldest rivalry – this game means even more. I remember watching Queen’s hockey games when I was young. 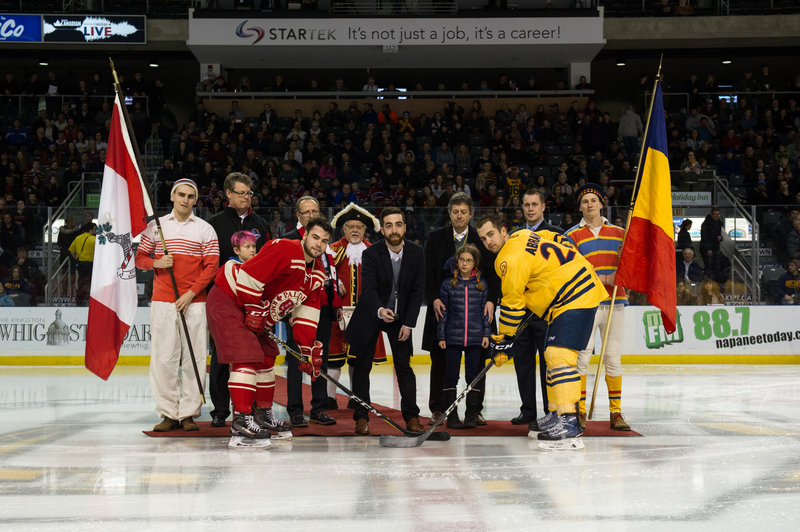 The history of the Carr-Harris Cup is intertwined with the history of hockey itself. Some historians credit the City of Kingston as the home of the first ever hockey game, dating back to the 1840s. Since then, the game has grown in size, talent, popularity and lore. But one aspect that never seems to change is the passion that both schools bring to the Carr-Harris Cup. Across the bridge at RMC, defenceman Matt Muller looks forward to having Kingston come together to cheer on both schools. 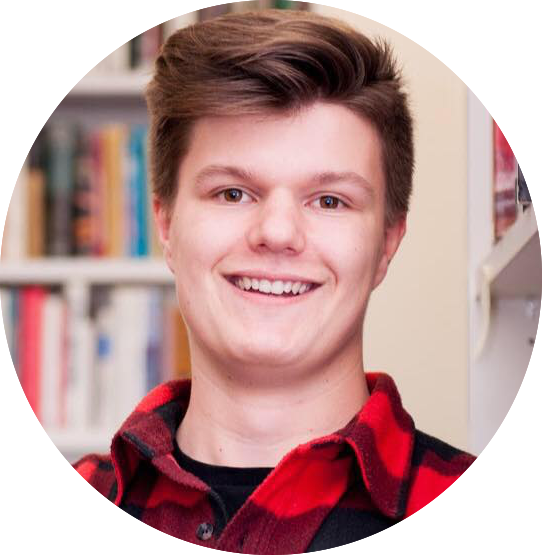 As Muller grew up, he began to understand the significance of this game. 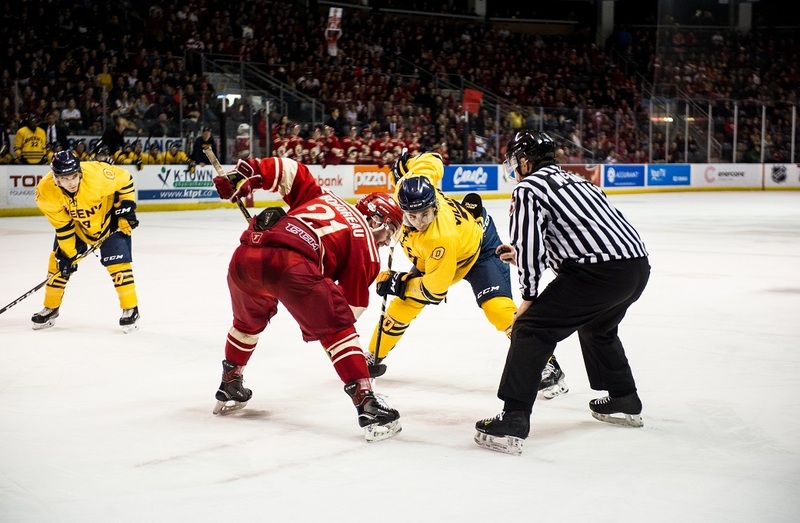 For third-year Queen’s forward Francesco Vilardi, the game is a can’t-miss event. For the game’s 100th anniversary in 1986, some Kingston hockey die-hards came up with the idea of turning the event into a “Cup” game. Since then, Queen’s leads the series 20-10-2.